We are pleased to welcome one of East Anglia’s top Children’s Entertainers to the Hall for our Children’s Easter Eggstravaganza. Award winning magician Andrew Miller has been entertaining children at both private parties and top holiday parks and venues throughout East Anglia and beyond since 1995. 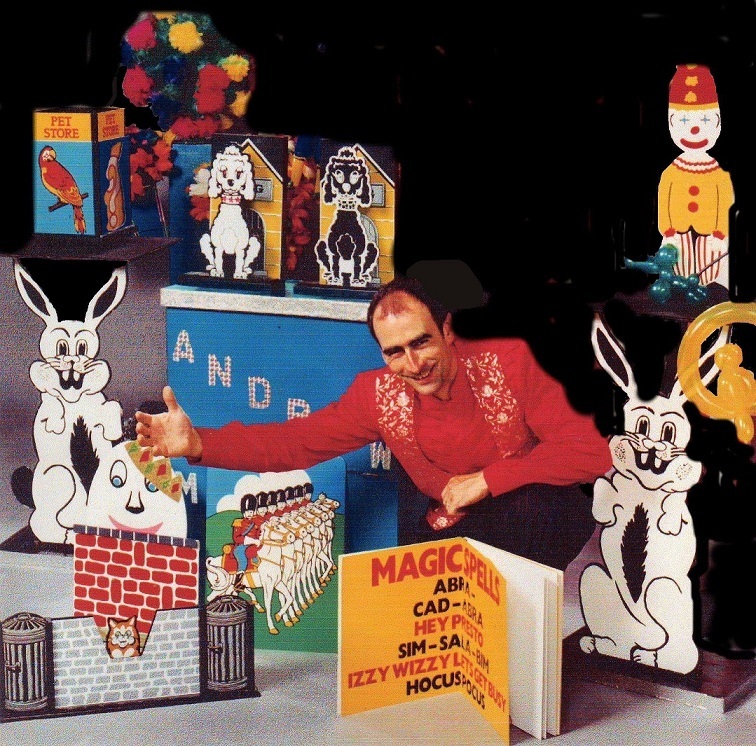 He has been a member of the famous Magic Circle for over 35 years and today he brings a full two hour fun- packed family show to the hall with a mixture of disco, games, magic and balloon modelling suitable for children of 3-10 years old.